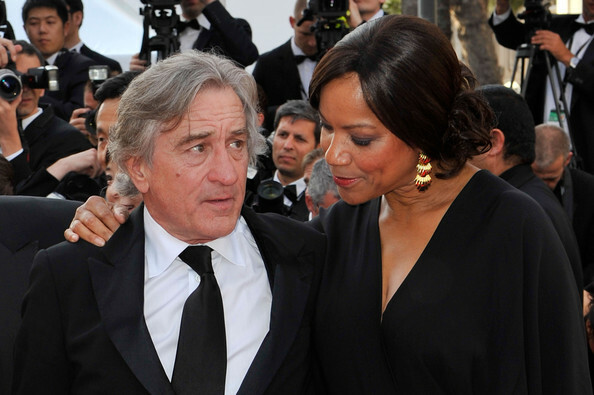 Robert De Niro and his estranged wife, Grace Hightower, returned to court on Thursday to battle over the custody of their daughter Helen De Niro. The “Raging Bull” star and his soon-to-be ex Grace Hightower spent the morning avoiding eye contact and thumbing through newspapers as their attorneys met for a half-hour behind closed doors in Manhattan Supreme Court on their divorce. When his lawyers emerged from the judge’s chambers, a scruffy-looking De Niro, 75, spoke animatedly with them in the courtroom, his voice growing louder as the conversation continued. De Niro filed for divorce from Hightower in December of last year. The two were married for more than twenty years before splitting. The estranged couple has two kids– Elliott, 20, and Helen Grace,7, – together. 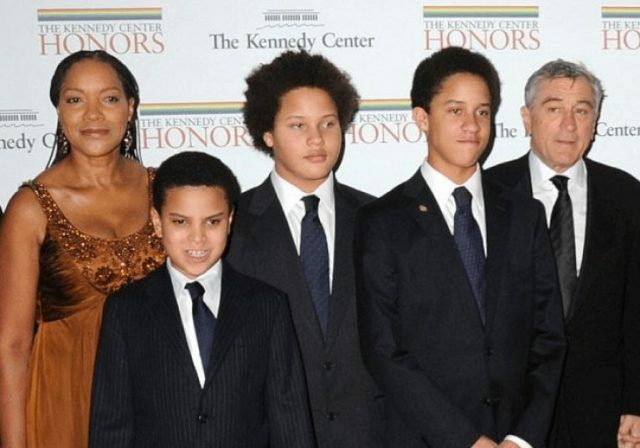 In addition to Elliot and Helen, De Niro has four other children from previous relationships.